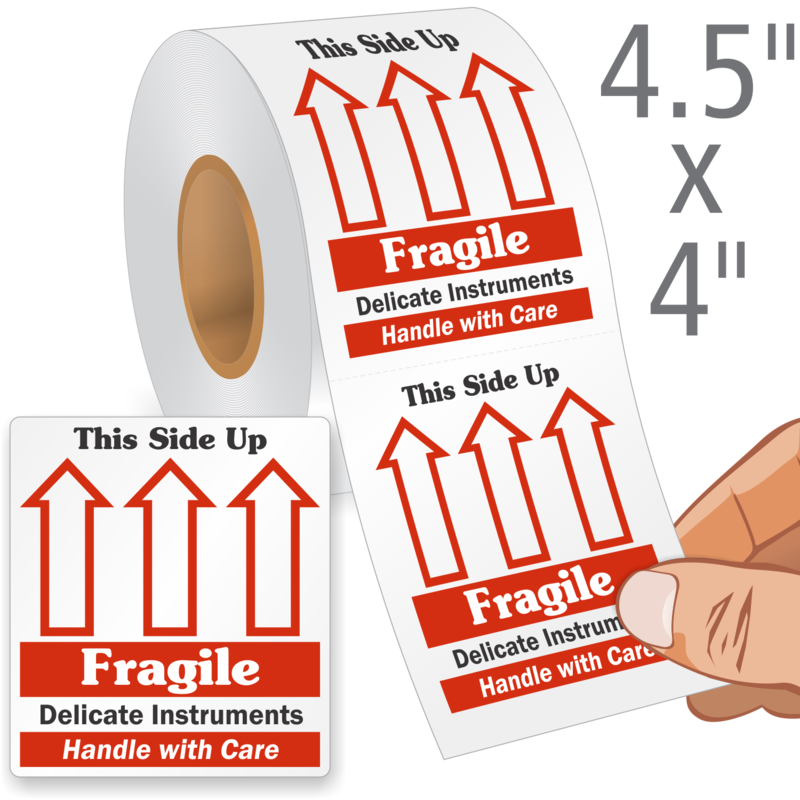 Alert transportation carriers that your delicate instruments package needs special attention. 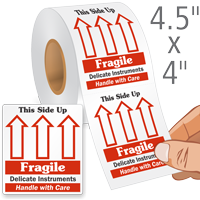 These Fragile This Side Up labels display the Up Arrow symbol and let people know the correct way to handle the package. Each roll contains enough labels to mark your entire storehouse.